This Cyber Security course provides a comprehensive overview of the cybersecurity domains. The course is delivered in six separate parts: Cybersecurity Introduction and Overview, Cybersecurity Concepts, Security Architecture Principles, Security of Networks, Systems, Applications & Data, Incident Response and Security implications & Adaption of Evolving Technology. This course is based on the CSX Cybersecurity fundamentals and will be delivered by an experienced information security professional. This course is designed to be an entry point into the cybersecurity industry. The certificate and related training are an ideal way to get started on a career in cyber security. The ideal candidate is a business professional who is seeking to learn more about the area of Cybersecurity. A recent college graduate who is looking to start a career in Cybersecurity. Security implications & Adoption of Evolving Technology. What does a Cybersecurity professional do? Why do we need incident response? Cybersecurity is one of the fastest growing sectors in IT. This programme will provide the foundation needed to begin an entry level career in Cybersecurity and will also provide the basis for further study. 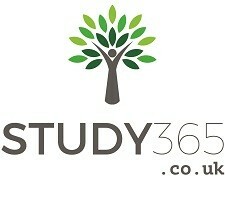 All course material is included in the programme fee. Fees are payable by credit card, debit card, bank transfer, bank draft or cheque. All fees must be paid before the programme begins. Please note that CCT closes on public holidays and for a number of days over the Christmas and New Year holiday period. CCT reserves the right to postpone, cancel, or alter part-time courses without notice, or to change any of the details in the college website or brochures at any time. Fees are not refundable unless the course is cancelled by CCT. 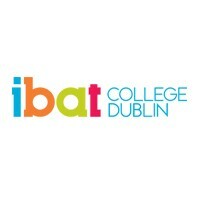 For information about CCT College Dublin, please visit our college page on www.nightcourses.com by clicking here.